Sudan's military ousted President Omar al-Bashir on Thursday, ending his 30 years in power in response to escalating popular protests. The defense minister announced military rule for two years, imposing an emergency clampdown that risks enflaming protesters who have demanded civilian democratic change. Al-Bashir's fall came just over a week after similar protests in Algeria forced the resignation of that North African nation's long-ruling, military-backed president, Abdelaziz Bouteflika. Together, they represent a second generation of street protests eight years after the Arab Spring uprisings that ousted a number of long entrenched leaders around the Middle East. But like those popular movements of 2011, the new protests face a similar dynamic a struggle over the aftermath of the leader's removal. After the military's announcement on Thursday, protest organizers vowed to continue their rallies until a civilian transitional government is formed. 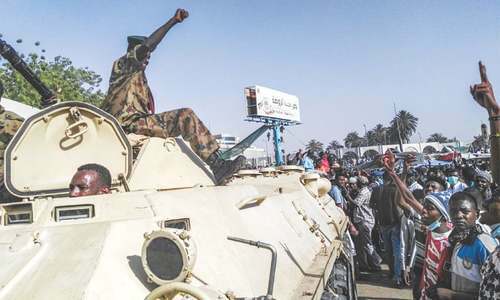 Tens of thousands of protesters were massed at a sit-in they have been holding outside the military's General Command headquarters in Khartoum. 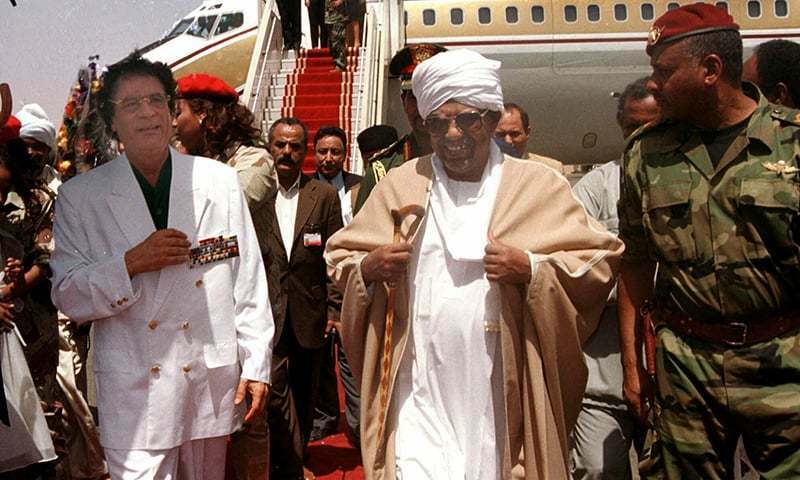 The military's coup brought an end to a president who came to power in a coup of his own in 1989, backed by the military and Islamist hard-liners, and who had survived multiple blows that could have brought him down. Over his three decades in power, al-Bashir was forced to allow the secession of South Sudan after years of war, a huge blow to the north's economy. He became notorious for a brutal crackdown on insurgents in the western Darfur region that made him an international pariah, wanted by the International Criminal Court for war crimes. The United States targeted his government repeatedly with sanctions and airstrikes for his support of Islamic militant groups. Throughout, he maintained his swagger, famed for his on-stage appearances dancing with his cane before cheering crowds. The protests that erupted in December have been the biggest challenge to his rule. They were initially fueled by anger over the deteriorating economy but quickly turned to demands for his ouster. 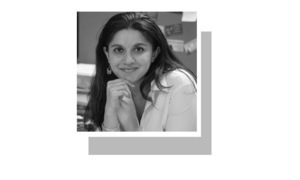 They gained new momentum last week after Bouteflika's resignation. Word of al-Bashir's removal first emerged in the morning. 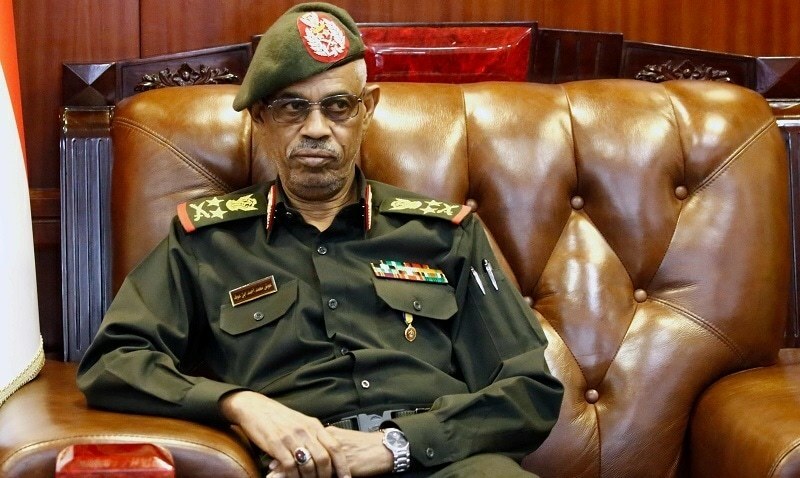 State TV announced that the military would make an “important statement” imminently and the nation should “wait for it.” Two officials high in the military and government told The Associated Press that al-Bashir had been ousted. 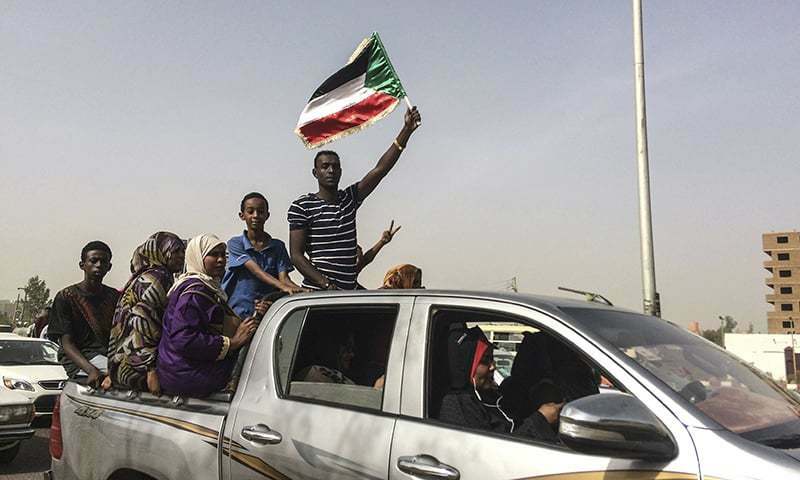 Thousands of protesters marched toward the center of the capital Khartoum on Thursday, cheering, singing and dancing in celebration. 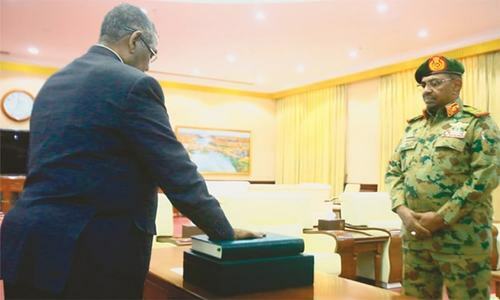 The announcement finally came hours later in the afternoon when Defense Minister Awad Mohammed Ibn Ouf appeared on state TV in military fatigues. He said the military had arrested al-Bashir. 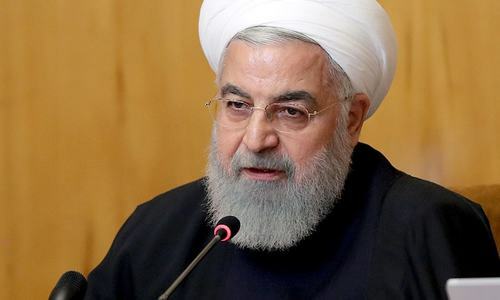 “I the defense minister, the head of the Supreme Security Committee, announce the uprooting this regime, seizing its head, after detaining him in a safe place,” he said. 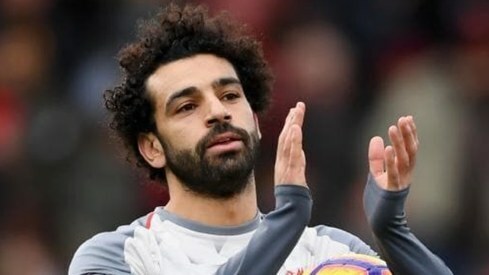 He also said al-Bashir's heavy-handed security crackdown against protesters had risked cracking the security establishment. Ibn Ouf said a military council decided on by the army, intelligence agencies and security apparatus will rule for two years, after which “free and fair elections” will take place. 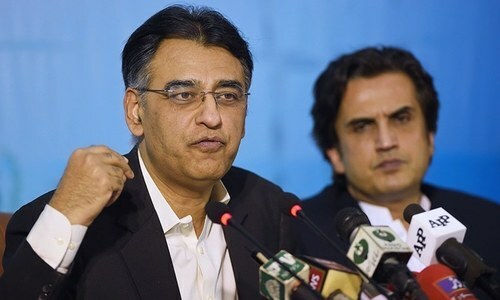 He also announced that the military also suspended the constitution, dissolved the government, declared a state of emergency for three months, closed the country's borders and airspace and imposed a night curfew for one month. Protest organisers have feared the military would impose its control after removing al-Bashir. 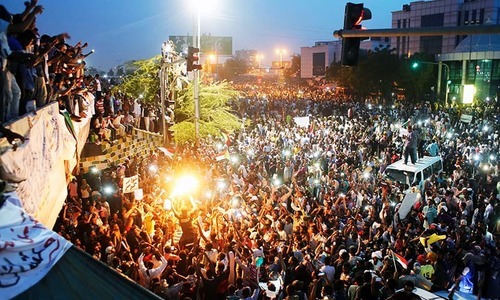 Earlier in the day, one main organiser, the Sudanese Professionals Association, urged protesters to remain in the streets to press for a civilian transitional government. Army chief,s removal of the duly elected president is uncostitutional and a treason. Now army chief will never hold elections and will rule the country for years. Bad news for the country and its people. Good, hopefully leading to elections in a years time. Best of luck Sudan. Pakistan can achieve excellent relations with Sudan as a result of this development. Honestly?? Another Iraq and Syria? Good Sudan needs army take over. Dear Muslim Brothers, we do it more frequently here and have better ways for it. Just another day in a ‘developing’ country, what else is new. @Zak, "Pakistan can achieve excellent relations with Sudan as a result of this development." @kp, . . . . . Because they are all overpopulated. How many times it happened in Pakistan ? It's highly unfortunate and grossly tragic that after three long decades, CIA has been eventually able to do in Sudan, what it could not do in Venezuela; that is; overthrow an elected, soverign, legitimate and independent government, just because it refused to dance to their tunes and music. Hey, guys we have lot of experience in this. Come to our country for training. Here we go. Another one on the list. Some countries don't need a coup for the military to be supreme. Beat wishes for poeople of Sudan hope they will have a democratic govt. @Sunil, Reminds of Indira Ghandi.